Welcome to our Eco Council page! Our school Eco Council is run by Mrs Romanska and Mrs Swire. It was re-introduced to school in September 2017. We meet every half term to discuss current and school issues. We will try to keep you up-to-date with news on here! Happy reading! 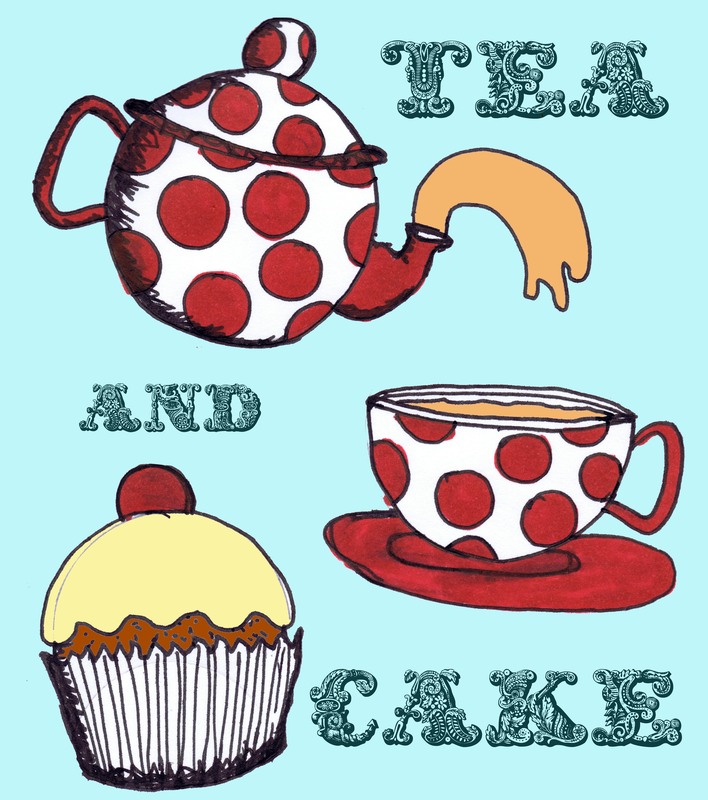 Our Tea and Cake event was a huge success - we raised enough funds to purchase all the classroom recycling bins. A huge thank you to all who came! **Update! The Whole school enjoyed the Great British Spring Clean, with our School Council and Mrs Mahmood. It was once again a huge success and a very messy car park in Nelson was once again litter free! Well done all involved! The Great British Spring Clean is a campaign with a simple aim: to bring people across the country together to clear up the litter that blights our towns, villages, countryside and beaches. We carried out an audit of waste bins in each classroom. We noticed that some classes had a paper only bin and a non-recycling bin but others didn't. We also noticed that the bins were not being used as they should and waste was being mixed. 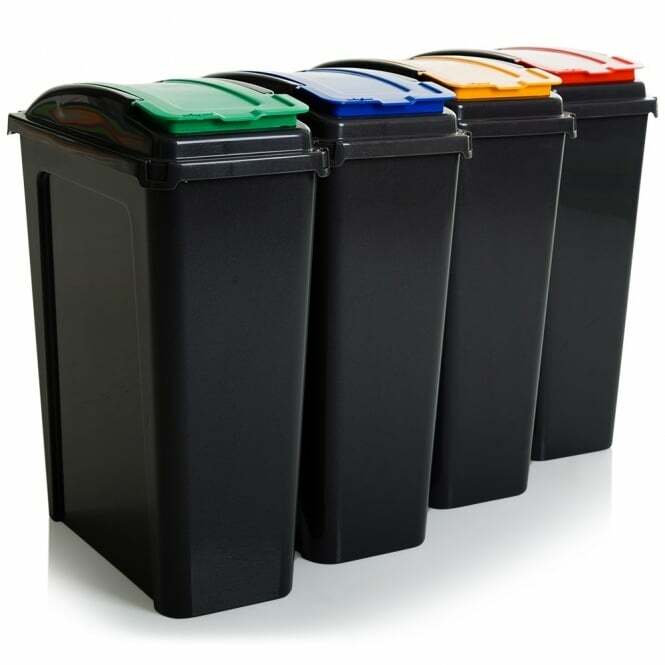 We thought it would be a good idea to get special recycling bins for each classroom but these cost a lot of money. We shared fundraising ideas in our last meeting and agreed that selling toast to KS1 every Friday was a good place to start. We hope to raise enough money soon to buy these bins for each class. In our first Eco council meeting, we decided our first job was to clean up the outdoor area of our school. We noticed that the football pitch and the main street were particularly bad so that is where we started. We all worked very hard and did an amazing job. We recycled the waste we found too!